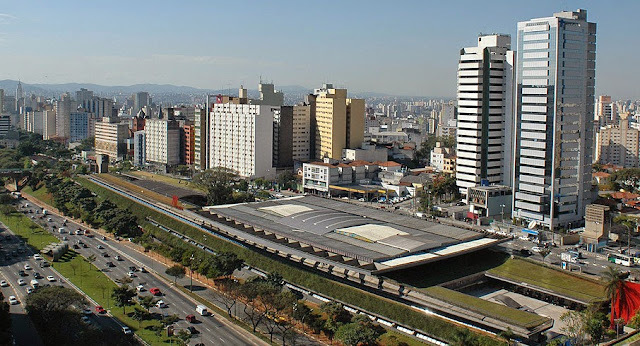 On its 3rd Edition, BIG Festival - the Brazil Independent Games Festival and Business Forum, will be held on June 27th-July 5th, 2015 at the Cultural Center Sao Paulo (CCSP), Brazil. The first and only independent games festival in Latin America, BIG is held annually as an international, non-profit and "free-for-all" event, supported by the Brazilian Game Developers Association (Abragames) and key government partners. 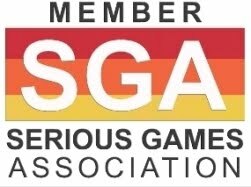 Its main goal is to showcase the best of independent games while also offering a hub for business networking. 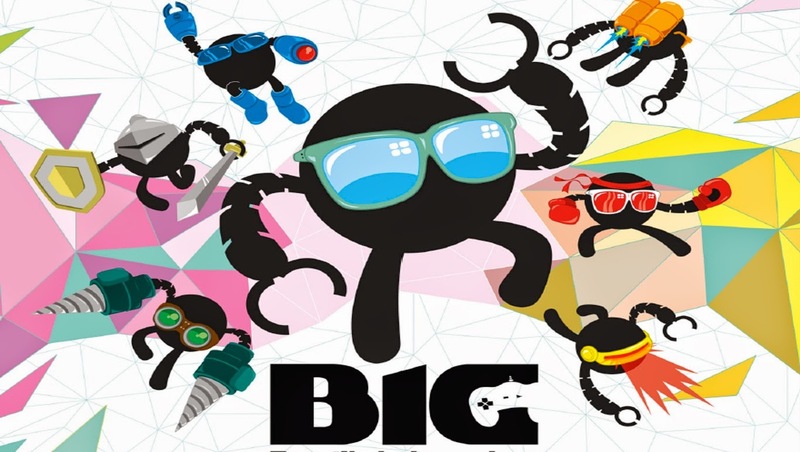 Indie developers from all around the world can submit their games to BIG. The selected games will be exhibited to a large audience in São Paulo and all of them will be available to play at the event venue. 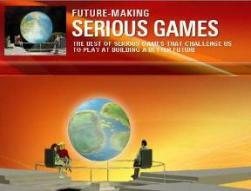 Brazil is the largest game market in Latin America and the 11th worldwide. It is the world’s 4th largest ICT market, the 3rd largest base of active internet users, the 2nd largest base of Facebook and Twitter users and the 4th largest base of mobile devices. For more information please visit http://principal.bigfestival.com.br/2016/?lang=en.